Free expedited shipping! In Stock Now! 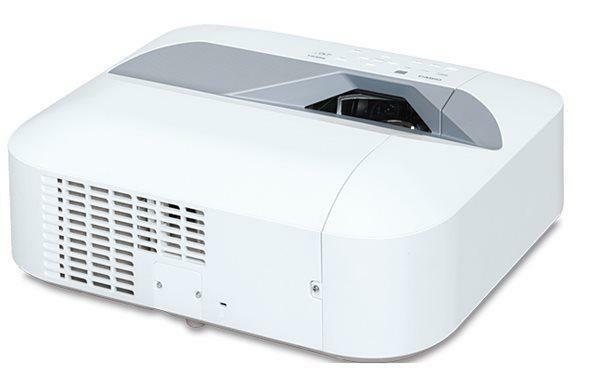 30 day no-hassle guarantee and FREE lifetime tech support from projector experts.We are an authorized Canon dealer.